With Father's Day around the corner, I was so excited to find all of these amazing Father's Day gifts to give to that special Dad or Grandpa in your life! Happy Father's Day! 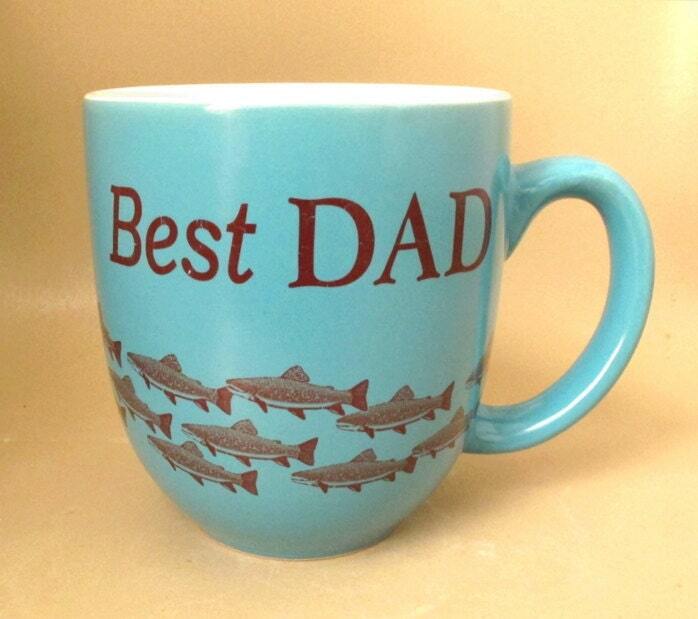 Want to find more out about one of these amazing Father's Day gifts? Simply click on the picture. How fun! I love when you post these things. I love the variety you find and I love that I only have to look here to see them. The Dad est. t-shirt is awesome and I love the quote about great dads getting promoted to grandpa.